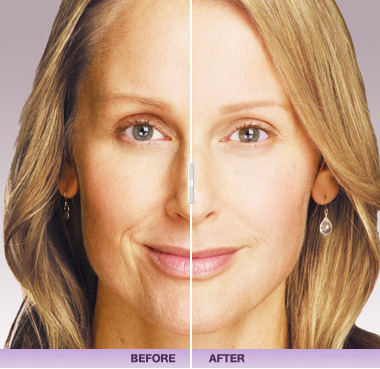 The JUVÉDERM® collection of fillers is made from hyaluronic acid (HA). 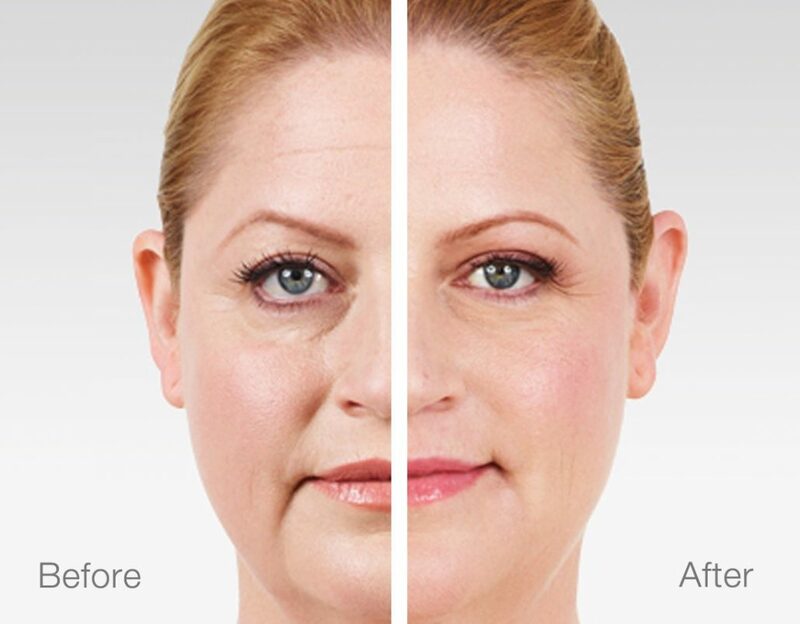 What’s interesting about HA is that it’s a natural substance in the skin that delivers nutrients, helps the skin retain moisture and softness, and adds volume. 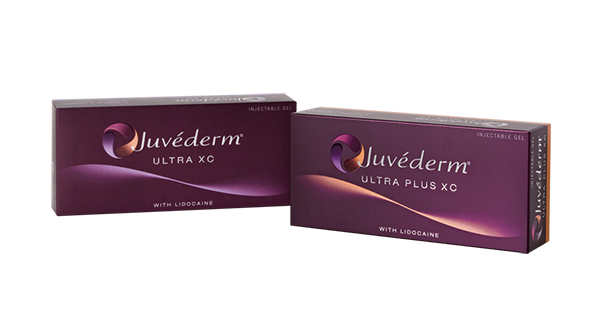 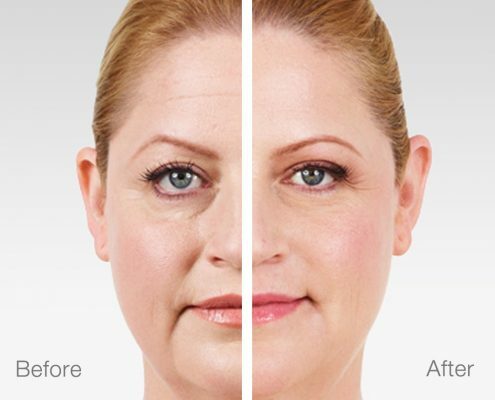 Each product in the JUVÉDERM®collection of fillers is made from a modified form of HA.